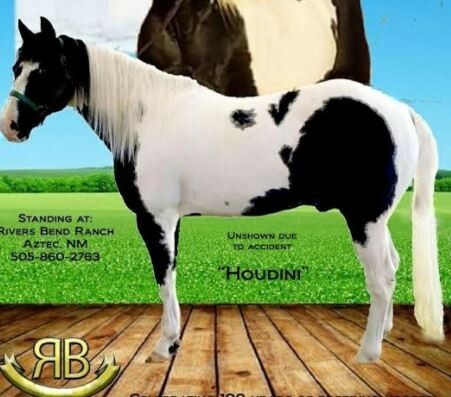 Bar B Paint is sire of APHA Point Earners: Bar B Sparky, Dustys Carmel Bar, and Ladys Bar B Doll; and PAC Credit Earner: TRR Choctaw Bar. 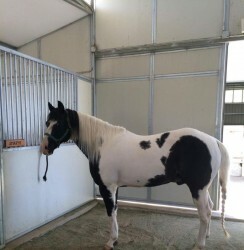 Notes Mare owner pays vet fees. 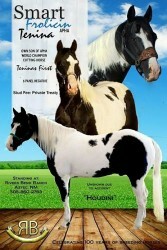 Delivery Once payment has been received the stallion owner will be notified and arrangements can be made for breeding. 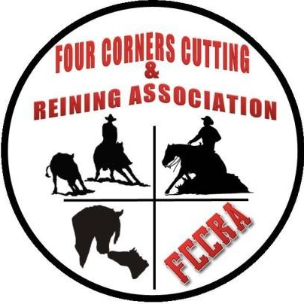 The FCCRA disclaims any liability regarding the false disclosure of any pertinent information for any horse contained in this program. The contract as to mare care, vet bills, guarantees, etc. are between the stallion owner and mare owner. FCCRA acts as a selling agent only and is not responsible in any way. 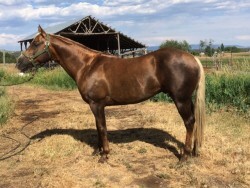 For your protection, FCCRA suggests a signed breeding agreement between stallion owner and mare owner by the time the mare is delivered for breeding. 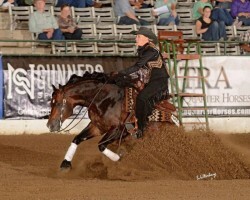 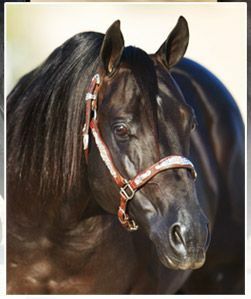 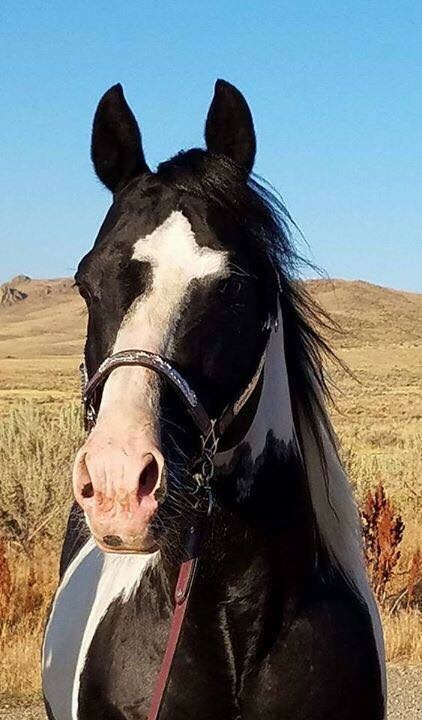 Terms of Sale This Stallion Service Contract is for the 2019 breeding year with one rebreed the following year if mare does not settle. 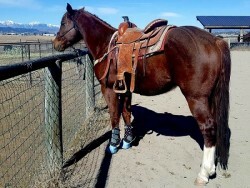 Winning bidder will be notified after bidding ends on March 16. 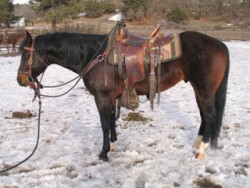 Payment must be received within 10 days or the stallion service will go to the previous bidder.